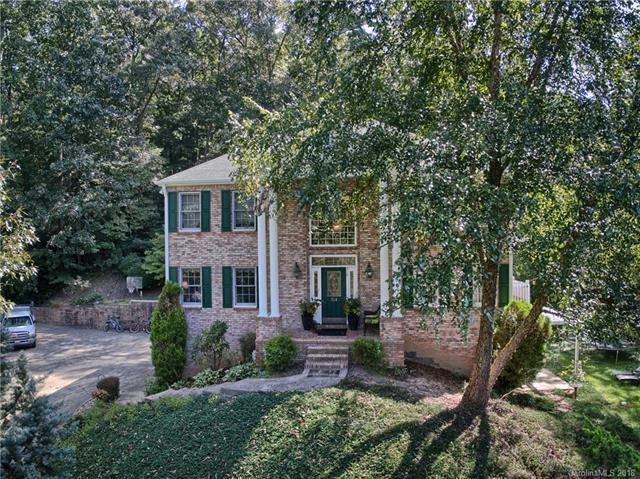 Beautiful brick/vinyl home in desirable Sweetwater Hills. New bamboo engineered wood floors on main and upper level. Updated kitchen with granite tops. 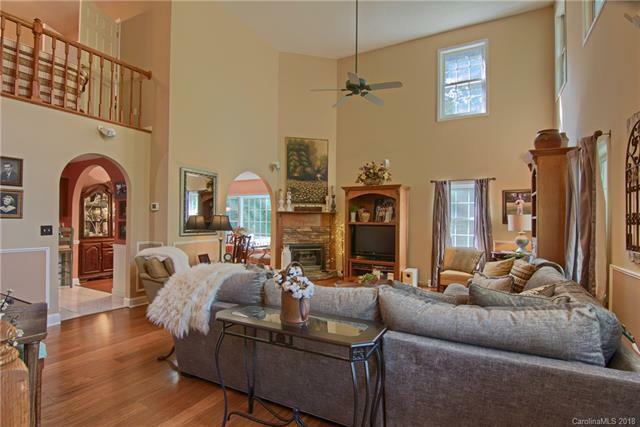 Enjoy the space in the great room in front of the natural gas fireplace with 17' ceiling. Lots of room for everyone with 5 rooms being used as bedrooms. 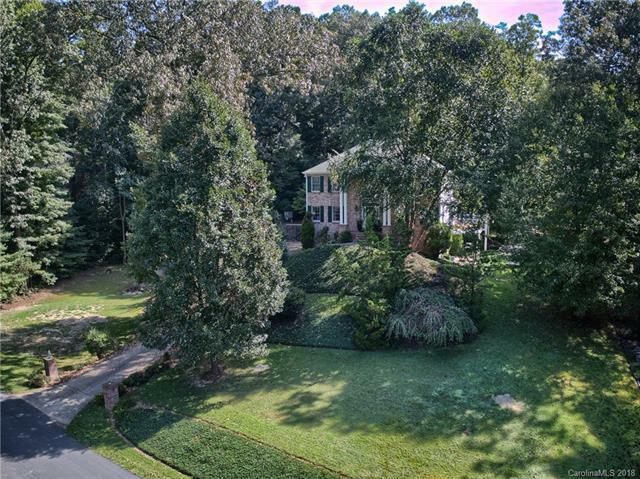 Master is on the main floor, 3 beds/bonus rooms on upper level, 2nd master with full bath and living room in basement with fireplace and rough plumbing for sink. Sit on the back deck and BBQ in total privacy. Plenty of parking with 3 car garage and huge driveway parking space. This home has 2 septic drainfields for 3 bedrooms with a diverter. Both are currently functional. Easy access to I-26 for commuters. 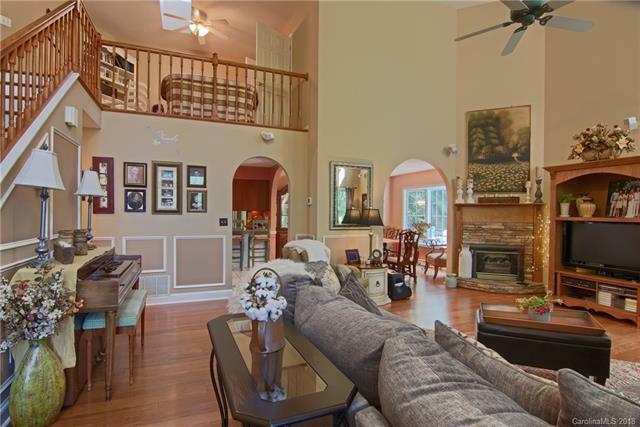 Close to schools and downtown Hendersonville. Master Bath has been remodeled and it now comes with a home warranty! Book your showing today!